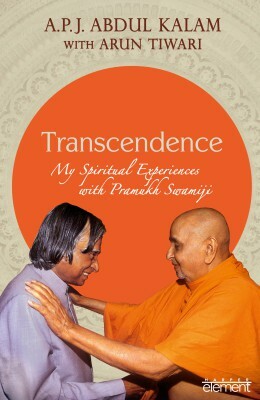 Transcendence my Spiritual Experiences with Pramukh Swamiji is a spiritual book which was written by Dr. A.P.J. Abdul Kalam's Books. This book will guide you, how can you self-realize in your life. 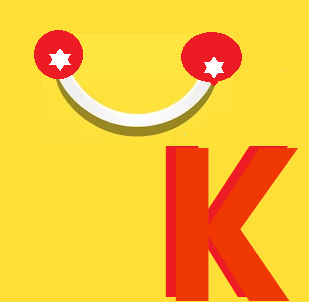 © 2008-2017 Krantikari All rights reserved. Transcendence my Spiritual Experiences with Pramukh Swamiji book will be Usually Delivered in 4-5 business days if you will buy today.